Opinionated Girl : Now Closed: A Giveaway! Worth 300 AED ! Now Closed: A Giveaway! Worth 300 AED ! 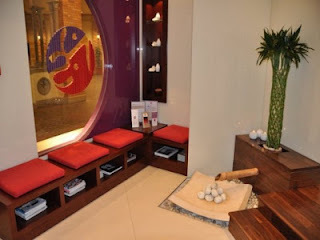 So do you want to win a spa gift card worth 300 aed?! 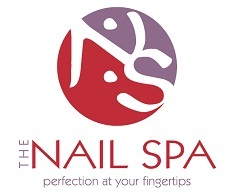 Which of course you can redeem against any service The Nail Spa offers. The winner is Mariam Ahmed! I've Contacted you on Twitter! 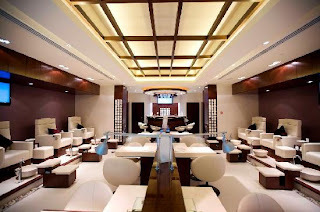 This haven for spa treatments provides top-notch services in very convenient locations (6 in Dubai and one in Abu Dhabi). From the minute you enter till you leave, you feel like a princess and it’s not only because of the classic and luxurious setting and interior, but also because of the great and friendly service! Even if you don’t win this giveaway, a visit to them is a must! - Competition will end on May 31st, 2013 - 11:59 pm UAE Timing! And remember, all ideas here are that of an opinionated girl! I've done the steps you mentioned. I reside in Dubai and work in Al Ain. All steps done, Faizeen Baig. I reside in Dubai. I love 5 and my birth date is 5. I follow you everywhere but sad I am in Pakistan right now =( wont be able to participate. Aww, I'm sorry! I couldn't make this international because unfortunately the nail spa is not available everywhere. I'll try to make my other giveaways international! My very own May Skin-care awards! Moisturizers that aren't too Moisty! Bliss is a Bless! 2.0!